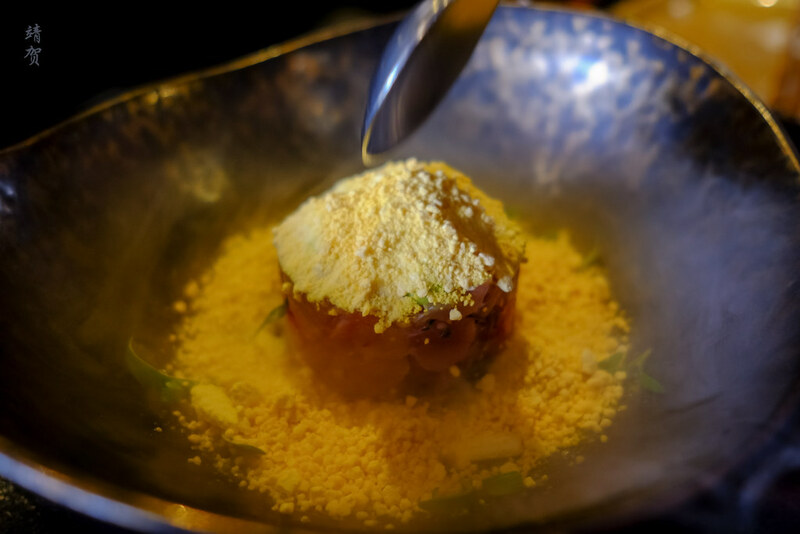 Once we arrived in Lima, our first meal there was lunch and we chose to have it at Maido, which has consistently been rated as one of the best restaurants in South America. 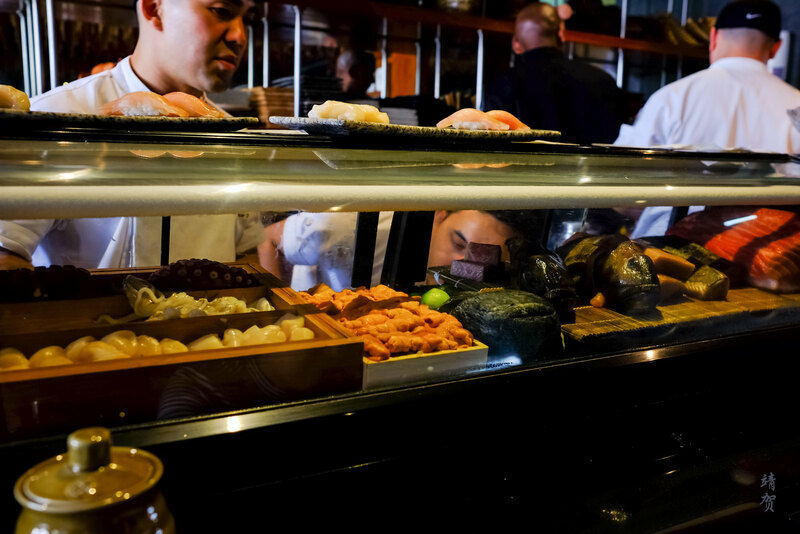 Serving Nikkei cuisine (South American Japanese food), the restaurant is located in the Miraflores neighbourhood. When we arrived around 1:30 pm, we had to wait around 40 minutes for a table since we did not make reservations. That meant a late lunch which were alright with as that gave us time to explore the surrounding Miraflores neighbourhood. Upon returning to the restaurant, we were seated in the sushi bar on the second floor with another lone guests who just walked in. The restaurant opens the whole day and does not close after lunch. For drinks I had one of their numerous specialty beverages sans alcohol. 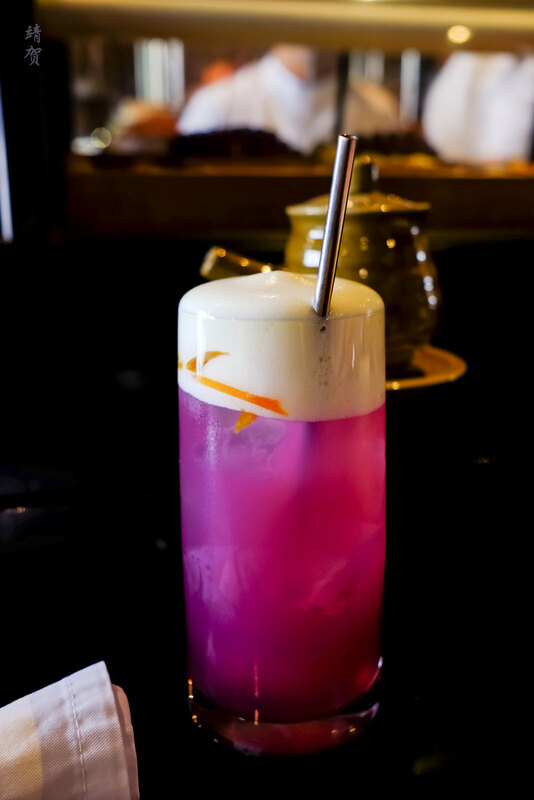 Peru is a great country for fans of beverages since there are many exotic fruits and vegetables here that makes it into a restaurants’ beverage list. Combine this with the creativity of the locals and diversity from immigrants, and one can get a unique drink not found elsewhere. Since it was more like a late lunch, we decided on sampling the nigiri and aburi (flame torched) sushis along with a few dishes to share. 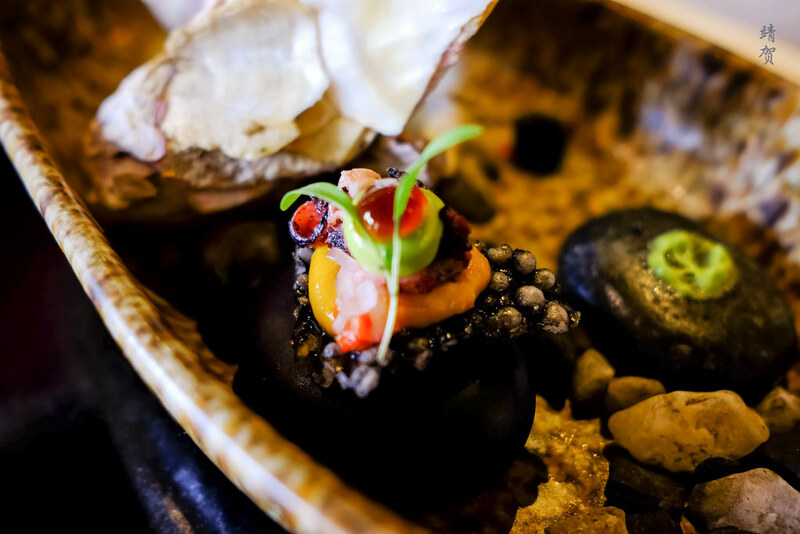 After ordering our food, a small amuse bouche was served and it was a grilled octopus tapas served over black rice crackers with yellow pepper sauce. The presentation of the dish was perfect and showcased some local flavour. Next up was the trio of nigiri sushis with a Peruvian twist. The raw ones made it first and they were each topped with a unique local ingredient that accentuates the flavour. First was the tuna with mustard seeds. The sauce on top gives it a little bit of sweet, sour and a dash of zing from the mustard seeds. The tuna cut was slightly fatty as well making it delectable and feel like a chu-toro cut. 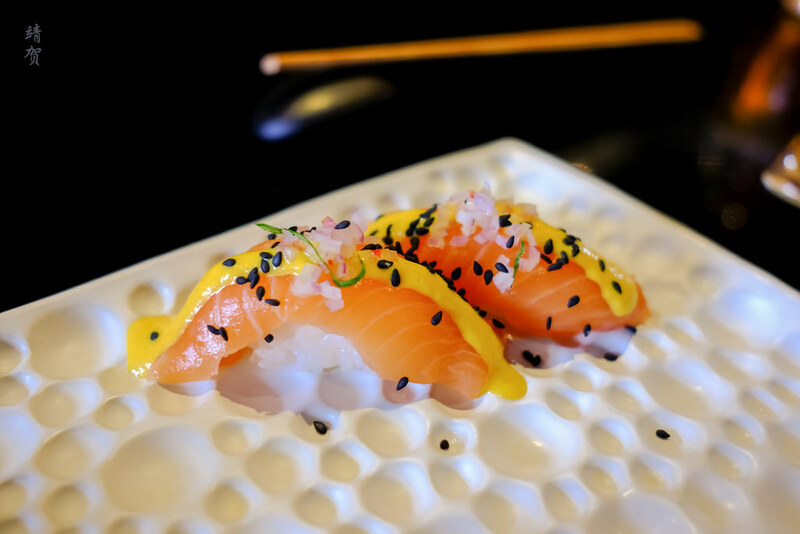 The second nigiri we ordered was the salmon nigiri and this was topped with the classic Peruvian yellow pepper sauce or commonly known as aji amarillo. The colour is accentuated with black sesame. While tasty, it was the least outstanding of the 3 raw nigiris we ordered. Third on the plate was the most outstanding as it was a local scallop topped with uni emulsion that was then torched slightly to give a brown color on the top. The sweetness of the scallops was maintained while giving it a layer of creaminess from the uni emulsion. This definitely made it as one of our favourites. Following the raw sushis, it was time for a Peruvian classic dish – ceviche. Maido went through the hassle of creating a deconstructed ceviche by freezing the sauce and when poured into the bowl of diced raw fish, it will slowly melt giving off a cloud of cold mist. 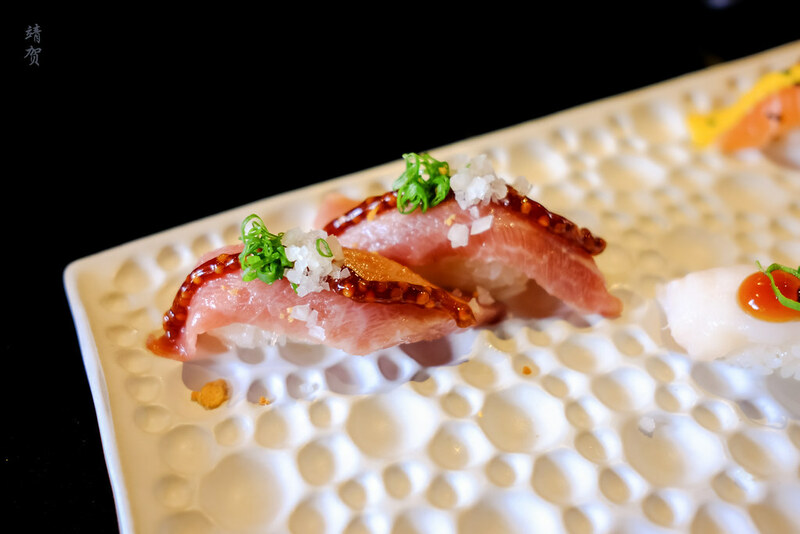 After the ceviche, the aburi nigiri sushi was served. 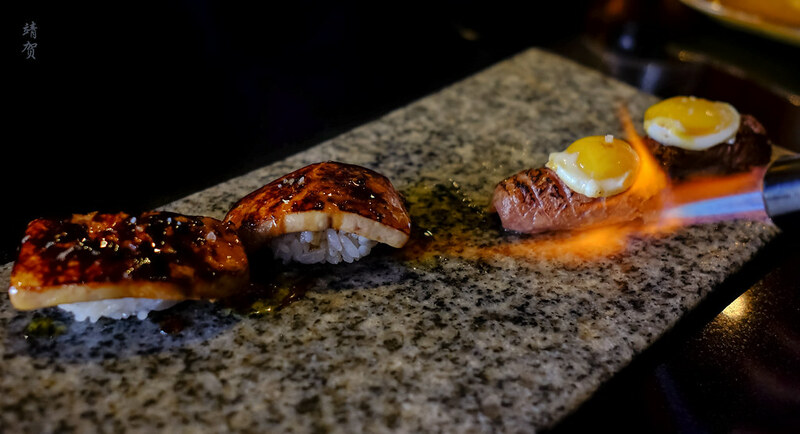 The second sushi plate was torched on the spot and featured one of the recommended dishes which was a slice of beef topped with quail’s egg. The second one was a delectable foie gras sushi garnished with sea salt. Both sushi was drool-worthy and the aburi brought out a lot of the fattiness giving the sushi a coating of oil. Again these 2 are dishes that diners should order as both are very well done and served with a bit of drama. 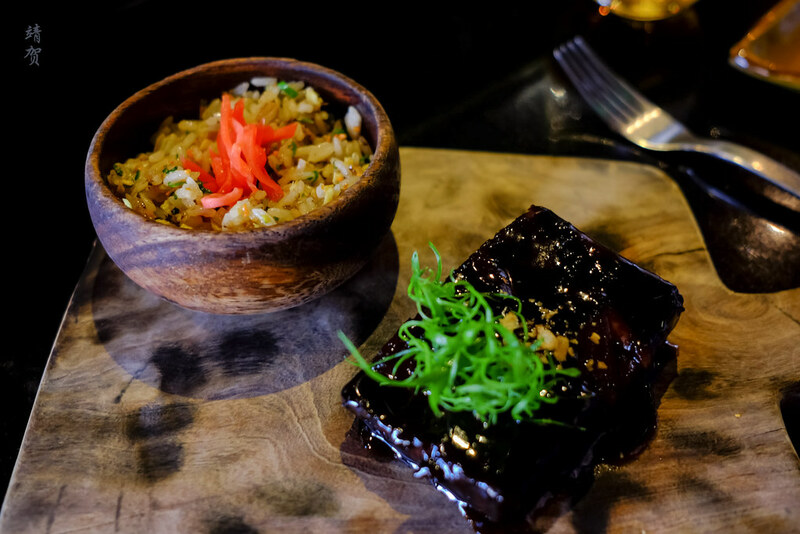 The last dish was the carbs of the meal which was a braised short rib served with fried rice on a stone pot. The short rib was blackened with sauce though it was not as tender as I would have liked it. I definitely had better short ribs elsewhere so the meat was a disappointment. However the fried rice had a lot of colour and flavour and rescued the dish somewhat. 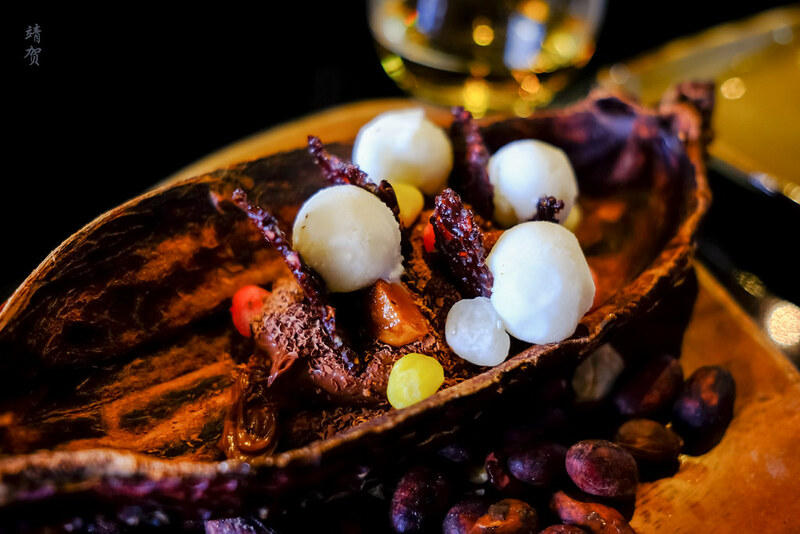 For dessert, we ordered the Peruvian Cacao which has a base of dark chocolate mousse with cocoa nib crackers, and candied chestnuts along with mochi to mix things up a bit. While the dessert was well presented and tasty, it was not as outstanding as the other parts of the meal. 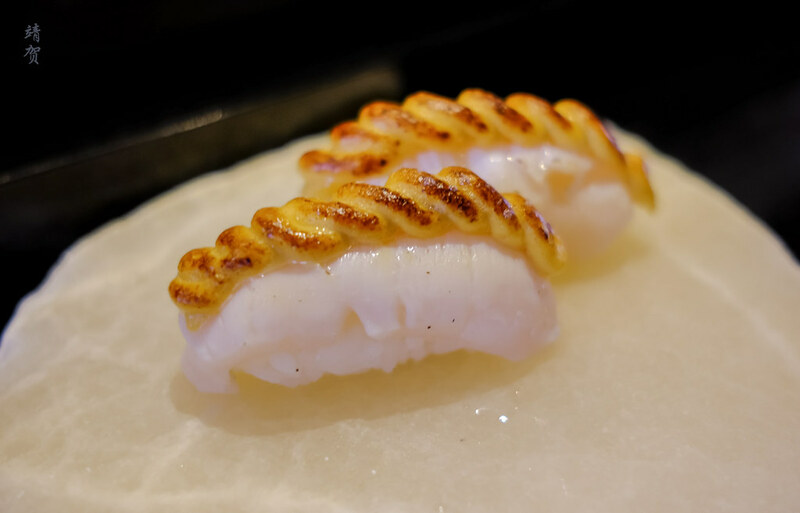 Overall, the meal at Maido stood out for its interesting and creative takes of classic Peruvian dishes and offers plenty of tasty dishes at an affordable price point for foreign visitors. 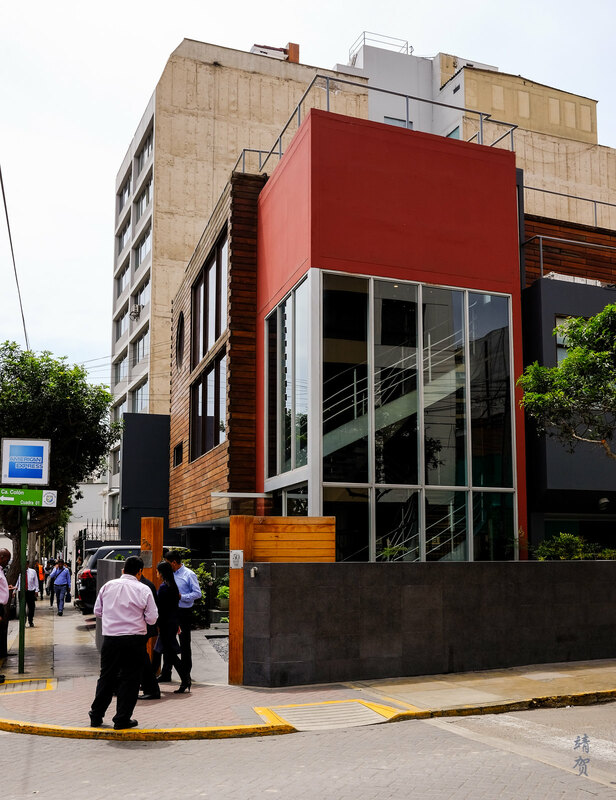 The meal came down to an equivalent of about $40 per person with non-alcoholic drinks which was decent value for what is dubbed as Latin America’s best restaurant. In particular, I do have to give a nod for its amazing Nikkei sushis and this restaurant certainly made it worth it to travel to Lima for!